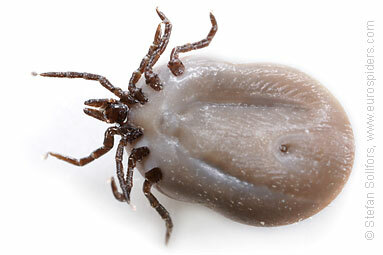 Adult female tick, full with blood. 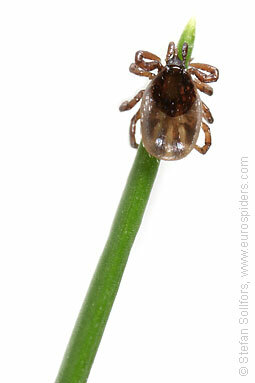 Tick in its nymph stadium, waiting for an animal to grab on to. 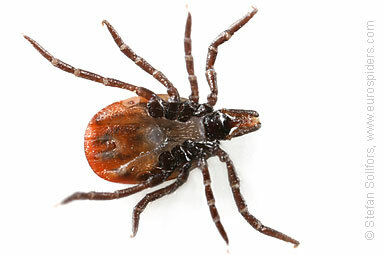 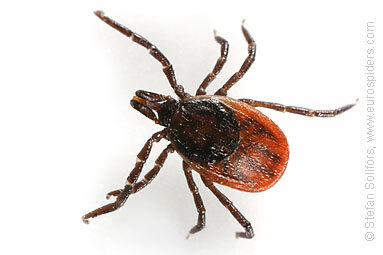 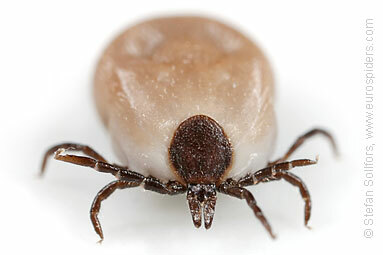 Ticks feed on blood from other animals, and humans. 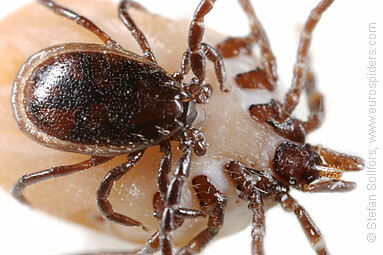 You might get deadly diseases from them, like TBE.